But behind the smiling, diverse faces, many institutions also share a dirty little secret. A lot of the diversity is the result not of the institution’s inclusive practices when it comes to recruiting, hiring, admitting or whatever other word is appropriate. Rather, it’s the result of Photoshop. On the left, we have the photo as originally taken. On the right, the photo as it appeared on the cover of the 2001–2002 Undergraduate Application for Admission. Perhaps if you just glanced at this image, you wouldn’t notice anything amiss. But once you’re looking for it, it’s fairly obvious that there’s been an addition. 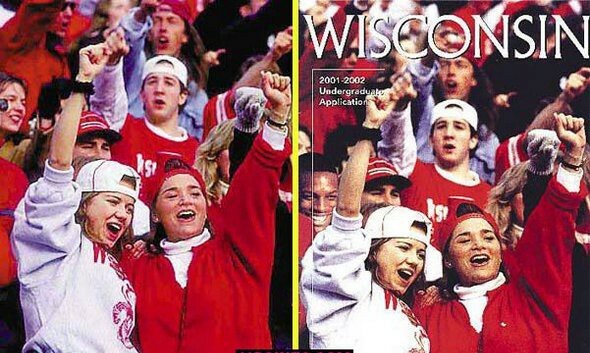 Diallo Shabazz, the young black man photoshopped into the image on the right, actually had quite a career of being photoshopped into various images by the University of Wisconsin, as Lisa Wade documents in this thoughtful post. Even when schools don’t actually use Photoshop, they often find other ways to boost the appearance of diversity. For example, a recent study of 371 college and university viewbooks found that black and Asian students were overrepresented by 50% in photographs relative to their actual presence in the student body. How can we explain this impulse to overstate diversity, either through Photoshop or through aggressive presentation of diversity? I examined this phenomenon in a 2013 article in the Harvard Law Review called “Racial Capitalism.” What I call racial capitalism is the process of an individual or group deriving value from the racial identity of another person. 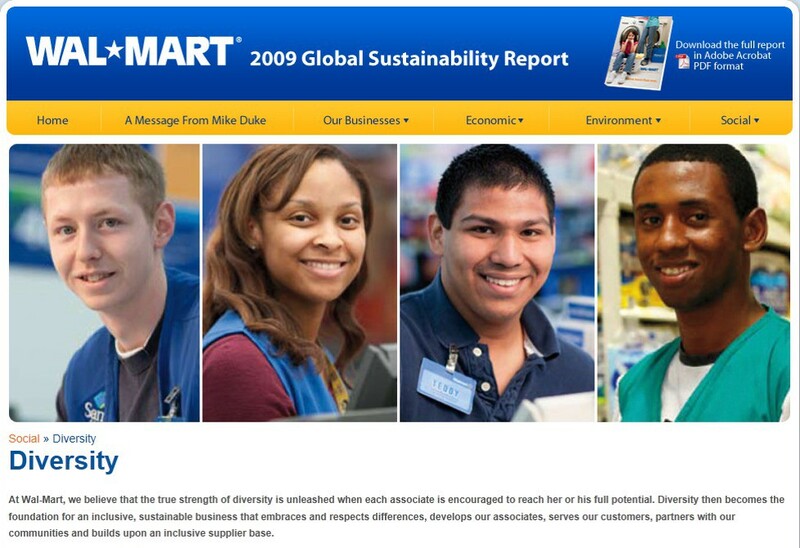 While in theory any group might derive value from the racial identity of another, in practice, since white people are historically and presently a majority in America, racial capitalism most often involves a white person or a predominantly white institution extracting value from non-white racial identity. Racial capitalism explains why white people are so keen to tell you about their black friends. It explains why white people are so anxious to tell you about the diverse neighborhood they live in. And, more generally, it explains why people have a powerful incentive to display their affiliation with non-white people. From an image used to advertise the Frederick Douglass Republican “Methodology” (their word). 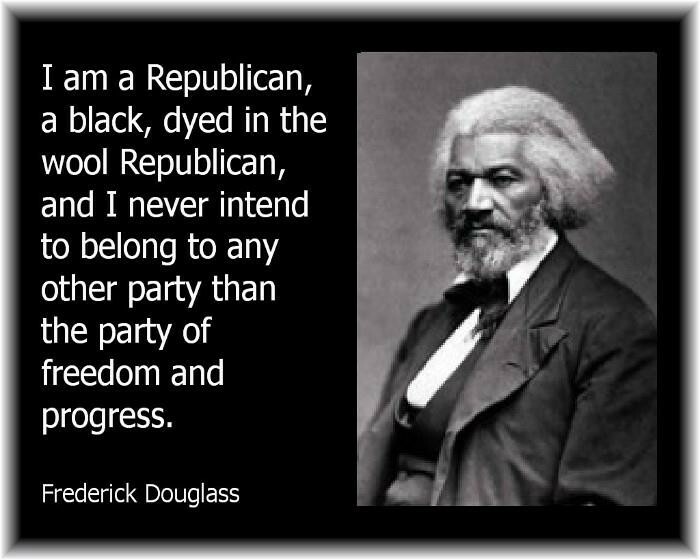 The movement seems either ignorant or uninterested in changes to the Republican Party that have taken place in the 120 years since Mr. Douglass passed away. At least in theory, affiliating themselves with an early hero of the civil rights movement allows conservatives both to avoid charges of racism and to align themselves with a demographic that historically and today has rarely voted for Republican candidates. 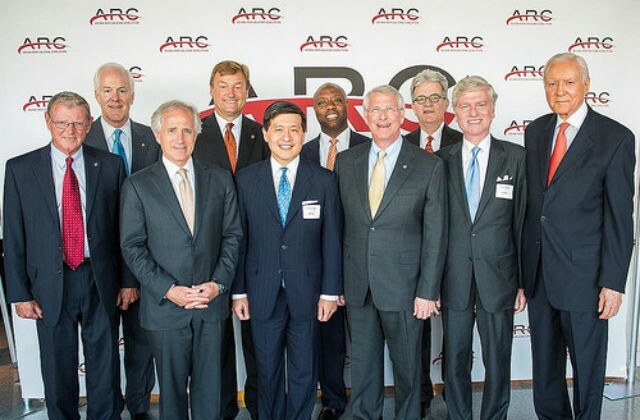 The leadership and membership of the Asian Republican Coalition. So per this and other comments to the media, apparently ARC is meant to include people who have lived in Asian countries, people who like Asian culture, people who are married to or dating Asian people, people who are studying an Asian language, people who have a son or daughter serving in the military in an Asian country, and people who are doing business in Asian countries. In other words, pretty much everyone. 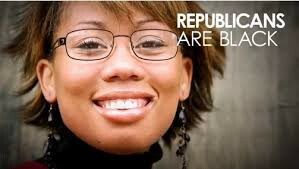 The image itself isn’t particularly noteworthy, but reporters quickly discovered that the woman in the photograph isn’t actually a black Republican—or rather, she might be, but no one really knows because the photograph is a stock photograph. As one journalist observed, the woman’s image has been used in a wide array of contexts, ranging from the Georgia Association of Black Women Attorneys to a “Virtual Office Assistant” advertisement to a sale on eyeglasses to a payday loan service to an advertisement for a Christian counseling center. 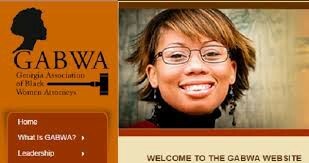 Stock image used for Georgia Association of Black Women Attorneys. 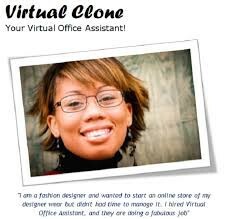 Stock image used for “Virtual Clone,” a virtual office assistant. So in the end, what’s the problem with using photographs—whether altered through Photoshop, or through real images presented in a certain light—to communicate the impression of diversity? One is that manipulating photographs is a shortcut, an end-run around more difficult and painful efforts to cultivate a lasting, sustainable version of racial diversity. If we think that diversity is important, we should value the real thing. 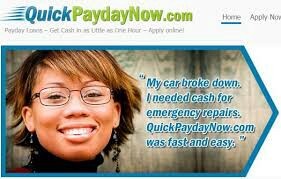 Stock image used for QuickPaydayNow, a payday lender. Another reason that faked diversity should trouble us is that manipulating photographs is deceptive—a way of communicating to the viewer that the institution has done the difficult work of establishing diversity when in fact it hasn’t. Anyone can Photoshop a photograph, but truly diverse institutions are much more difficult to find. In this day and age most organizations have internalized, at least at a crude level, that diversity is desirable, but far fewer have actually done the work to acquire meaningful diversity. Perhaps the most troubling aspect of fake diversity—whether a manipulated photograph or a political organization that presents a glib version of non-white inclusion—is that it’s deeply cynical. Organizations such as the Frederick Douglass Republicans and the Asian Republican Coalition, and manipulated photographs such as the ones I’ve included here, count on us to be easily satisfied by fake diversity, count on us not to care what’s behind the superficial images with which we’re presented. They think they can engage in racial capitalism and get away with it—that they can extract value from non-white identity without anyone even examining the legitimacy of that non-white identity. Let’s hope that most of us are smart enough not to be satisfied with this kind of fake diversity. Professor at U of Denver Law School. Teach & research constitutional rights & discrimination. Published in NY Times, Slate, Salon, HuffPo, SCOTUSblog.